Are you in Years 3 – 8? 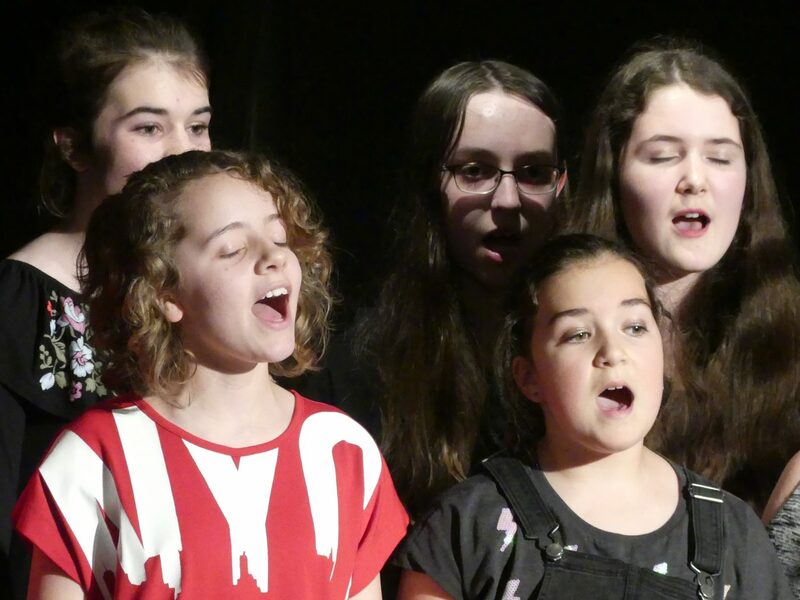 Come along to our NEW Youth Choir – sing songs from around the world and make a whole new bunch of friends! For more information, please contact Jenny Acons by emailing wmcentre@hotmail.co.uk and please mention your child’s name, age and school.